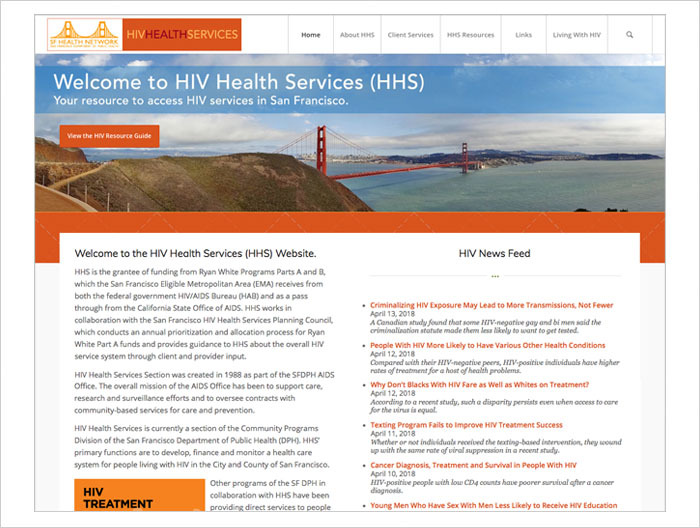 San Francisco HIV Health Services provides accessible care for people with HIV/AIDS. They came to us to redesign their site which lead to a redesign of their brand. 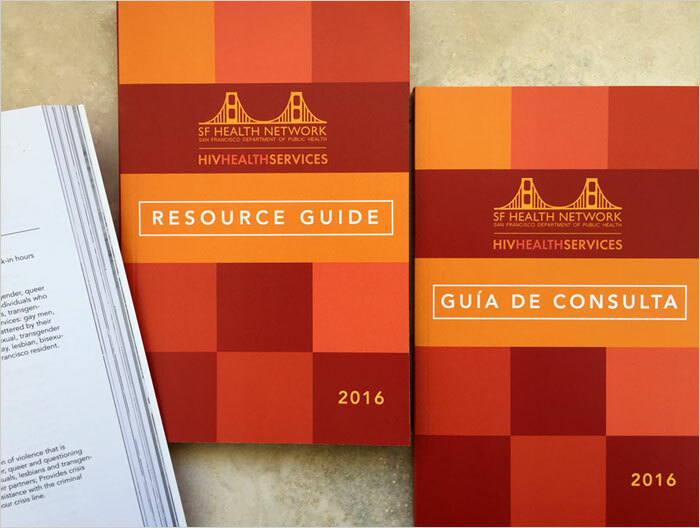 Colors were used to tie into a Resource Guide, also designed by Padraic.